The CoDaCourse imparted at the premises of the University of Girona (UdG) has three formats: a week, one-day and online. These courses provide an introduction to the theoretical and practical aspects of statistical analysis of compositional data, as well as an informal discussion forum on more advanced modeling topics. Hypothesis underlying statistical data analysis (sample space, scale). 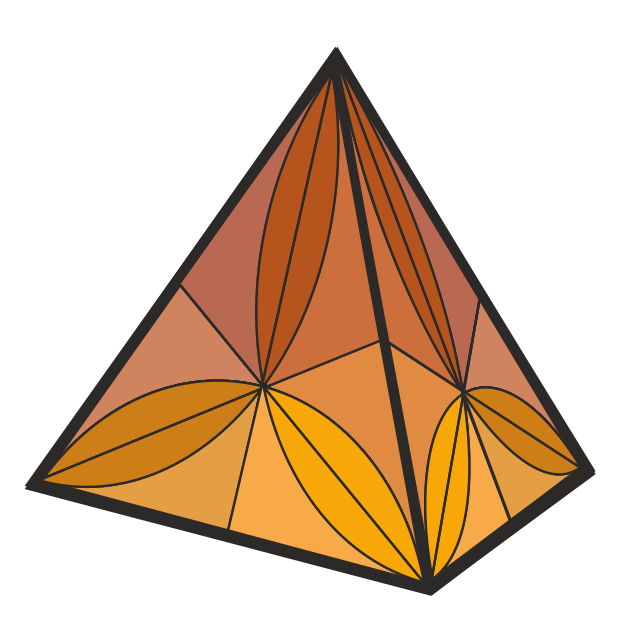 The Aitchison geometry of the simplex. Exploratory analysis (centering, variation array, biplot, balances-dendrogram). Pre-processing irregular data: outliers, missing data and zeros. Multivariate analysis with CoDa: regression, cluster, MANOVA, and discriminant analysis. Introduction to available software: CoDaPack and R-packages. ...ask, discuss, work, make progress! The CoDaCourses will consist of lectures and exercises. Exercises are done with the freeware CoDaPack and the package zCompositions from the open source statistical environment R. Some datasets and their particular problems will be presented. They will be discussed and analysed interactively. Assistants are encouraged to bring their own data sets and state those questions they would like to be answered during the course. The CoDaCourses are organized by the members of the Research Group on Compositional Data Analysis at the Dept. Informàtica, Matemàtica Aplicada i Estadística (IMAE-UdG) under the projects COmpositional Data Analysis and RElated meThOdS (CODA-RETOS) and COmpositional and Spatial Data Analysis (COSDA). The team of theachers also includes members from the Technical University of Catalonia (UPC), and Biomathematics & Statistics Scotland (BioSS). The courses are accredited by the International Association for Mathematical Geosciences (IAMG) since 2011 and by the CoDa-Association since 2017. Several editions were supported by the Statistical Modelling Society (SMS) and promoted by the ERS-IASC. Special discounts for students and members these organizations are applied to fees. 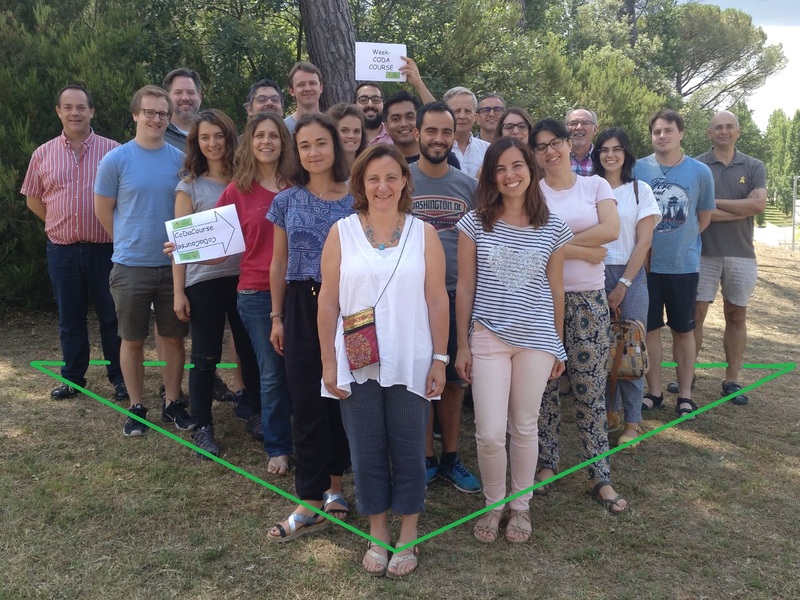 The last edition of the week-CoDaCourse was held in Girona, 2-6 July 2018. The new edition of the week-CoDaCourse will be in Girona, 1-5 July 2019. CoDa-course online is the online version of the CoDaCourse. Course development, instruction, evaluation and other educational processes are tailored to the distance learner. Each student can set their own pace based on their personal time commitments. A teacher-tutor will be assigned to each student enrolled in the course.